Two NC State faculty members have been elected to the prestigious National Academy of Engineering. Nuclear engineering professor Paul Turinsky and Jay Narayan, the John C. Fan Distinguished Chair Professor of Materials Science and Engineering, are among 84 new members and 22 foreign members of the academy, NAE President Dan Mote Jr. announced on Feb. 8. Turinsky is the former chief scientist of CASL, the Consortium for the Advanced Simulation of Light Water Reactors, one of five Energy Innovation Hubs established by the Department of Energy to apply a multidisciplinary systems approach to overcoming critical technological challenges facing the nuclear power industry. 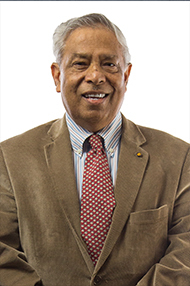 Narayan has made numerous groundbreaking contributions to the field of materials science and engineering. 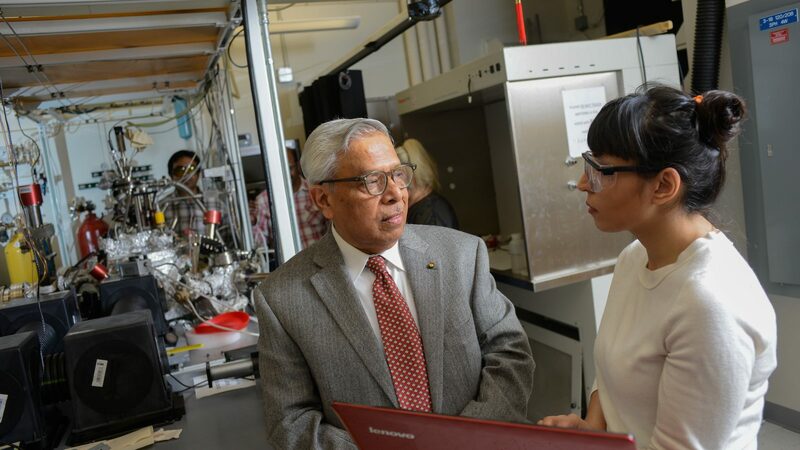 He and his graduate student Anagh Bhaumik discovered a new solid phase of carbon, distinct from graphite or diamond, which they dubbed “Q-carbon.” This material may be harder than diamond, is magnetic, electrically conductive, and glows when exposed to low levels of energy. That extraordinary combination of properties could be game-changing for drug delivery, display technologies, the creation of high-temperature switches and power electronics, and industrial processes like deep-sea drilling. He was cited for contributions in heteroepitaxial film growth by laser ablation in large misfit systems and new materials. NC State has 25 members of the national academies – 15 members of the National Academy of Engineering, nine members of the National Academy of Sciences and one member of the National Academy of Medicine (formerly the Institute of Medicine).